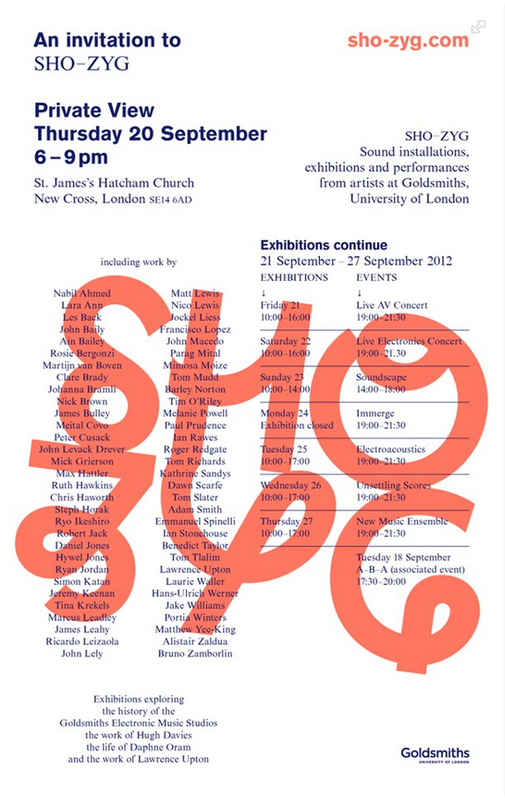 New 8-channel works (based on Field recording from West Bay in Dorset and Whitstable in Kent) in an exhibition at St. James’s Hatchem Church, New Cross, South London by Marcus Leadley (co-director DIVAcontemporary). This entry was posted in associate artist, audio, Marcus Leadley, partnerships. Bookmark the permalink.